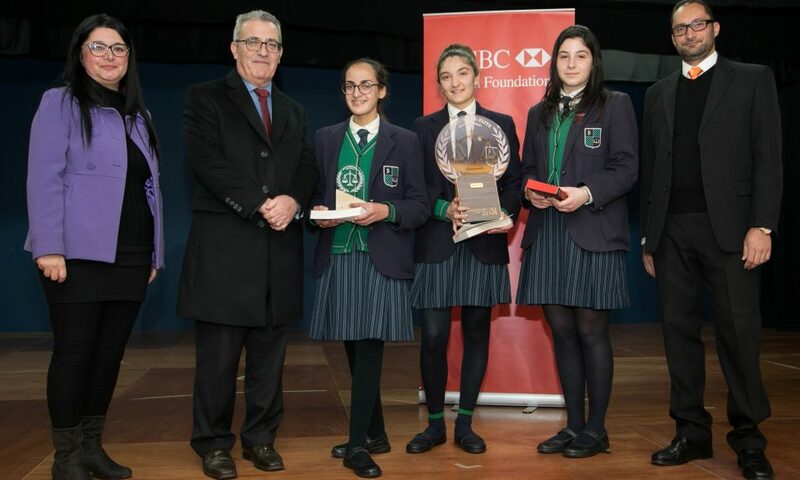 Accounting Elite Championships – National Winners! Home / Past Events / Accounting Elite Championships – National Winners! 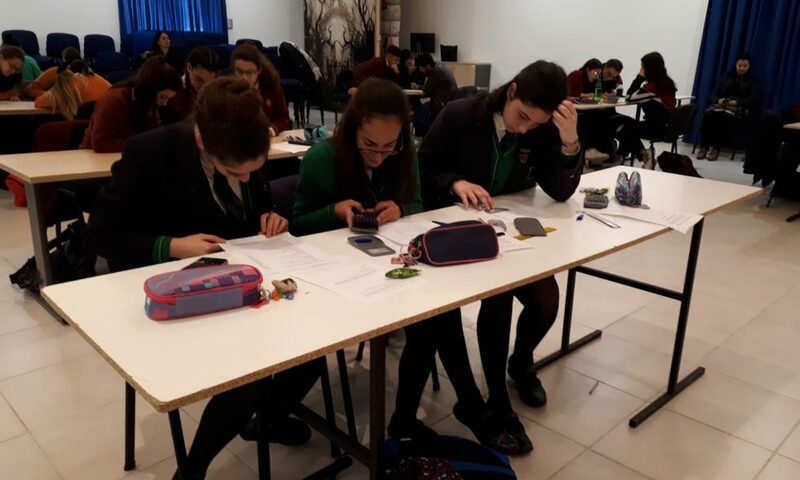 The HSBC Malta Foundation supported the Accounting Elite Championship held on 17th January at Dingli Secondary School which targeted Year 11 (Form 5) gifted students in Accounting. 22 schools participated – 10 from state schools, 9 church schools and 3 Independent schools. 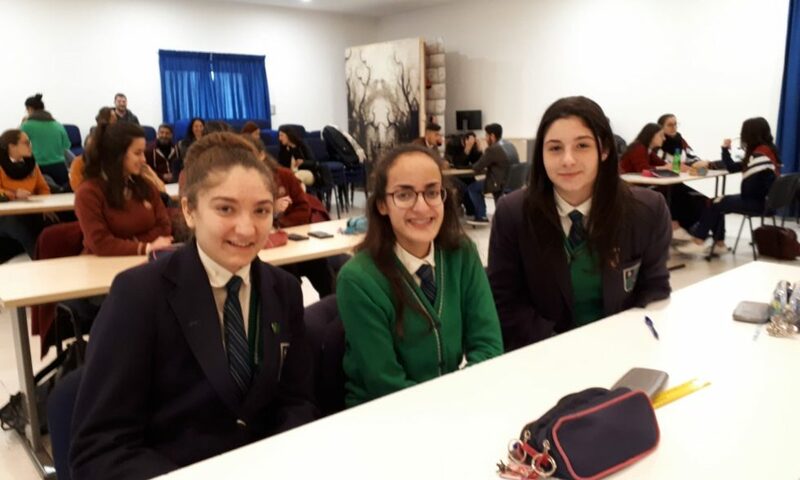 Two competitions were held – one was an individual competition where students showed their knowledge in the subject. Questions were very challenging and had to be answered in a very short time. The Team competition was a school competition which means that there were 22 schools competing together. Questions were open ended. Students had to work together in teams, take decisions and solve the problems together. The questions were different from those covered in class and in the exam papers since questions tested mostly the higher-order skills. 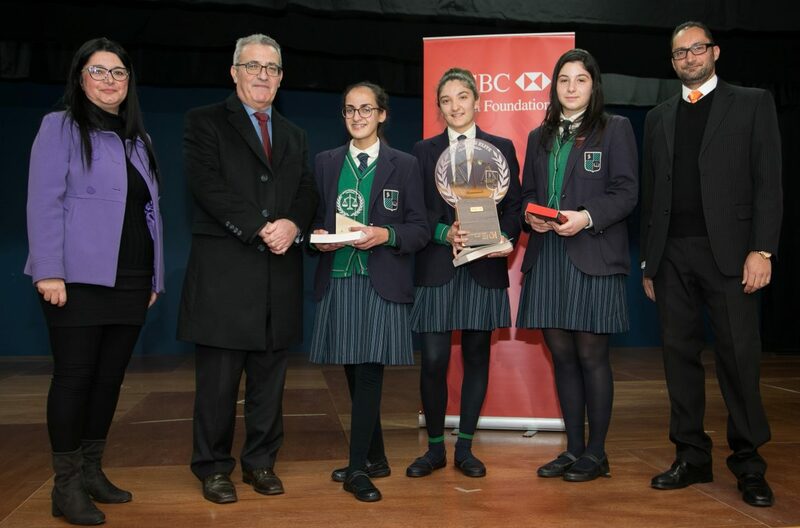 It was a very proud moment for our school when Nikita Pisani, Sarah Smith Lateo and Paula Mifsud were declared national champions. 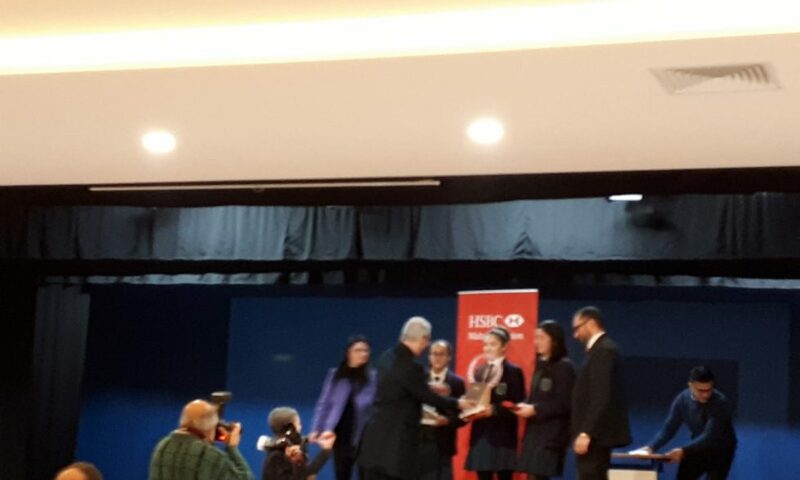 A huge well done to all, including Ms Lisa Gatt, Accounts Teacher! 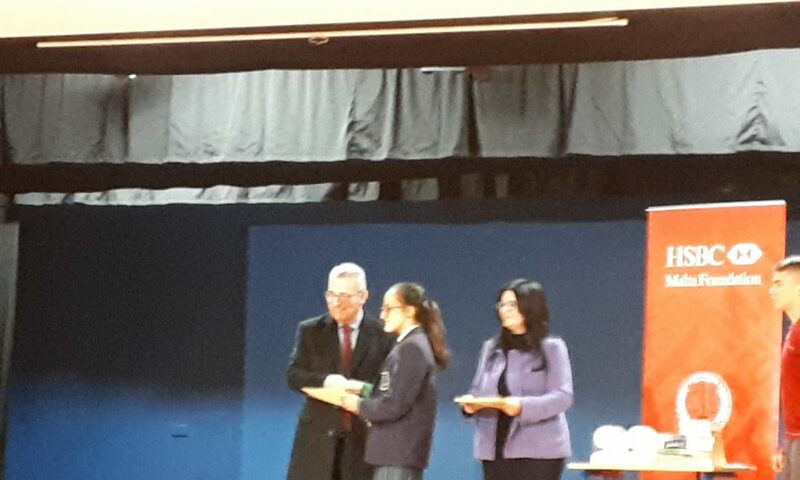 Sincere thanks to Ms Joanne Zammit, Education Officer for Accounting and Business Studies, for the initiative and opportunity.